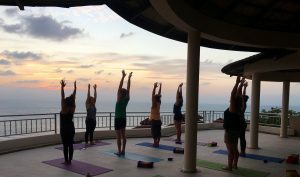 Sunset Hill Resort has recently undertaken the direction of health and wellness for the mind, body, and soul. With the launch of our new luxury wellness brand “Samkara Luxury Retreats and Holistic Spa”, we are now Koh Phangan’s most premium outfit for mindfulness, cleansing, health and fitness holidays. Samkara is an all-inclusive luxury wellness and personal development retreat destination. 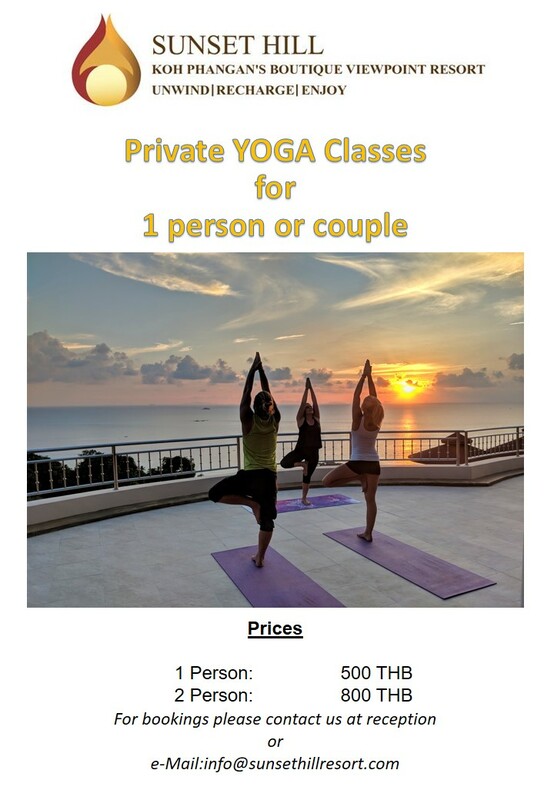 Providing purpose-driven holidays for those looking to enrich their minds, bodies, and souls all while enjoying one of the most memorable experiences of their lives. Our practitioners and facilitators are hand-picked only to ensure you feel safe and experience a sense of rejuvenation like none other before. It is our deepest wish that you accompany us on a magical journey of transformation and evolution to assist you in becoming the best version of yourself physically, mentally, emotionally, and spiritually. We offer free holistic consultations over the phone to better assess your needs, advise a retreat for you if you have not decided this for yourself already, and develop a bespoke wellness experience for you. One where the staff is well-informed on your unique itinerary and work as a team to better develop your program and support you the entire way through. Our package options range from 4 and 7 night options or along with signature retreats ranging from 14-28 nights. Book a retreat with us and begin making the first initial steps towards changing your life. Please visit us online for full package details, retreat cuisine information, holistic healing treatments, and our other exciting and deeply moving products and services.